2 Beds 2 Baths 1,143 Sq. ft.
COASTAL LIVING AT IT’S BEST! 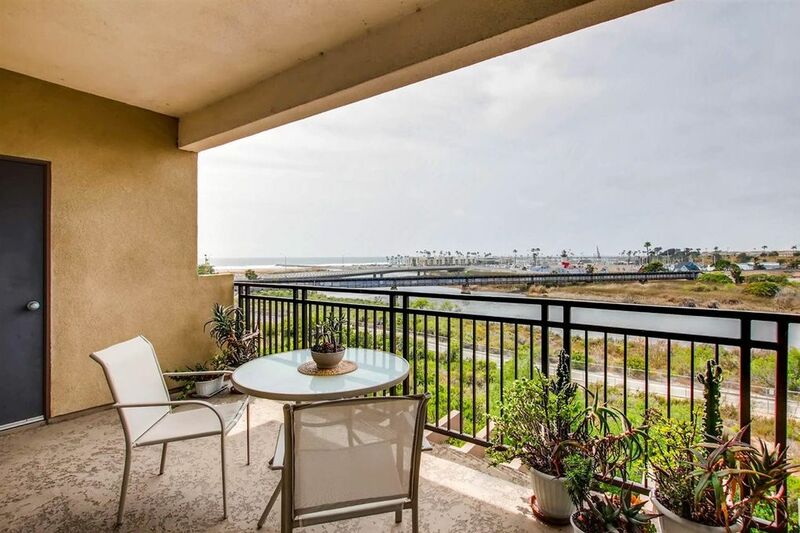 White water & harbor VIEWS from this single level condo! This IMMACULATE 2 bedroom, 2 full bath unit has UPGRADES galore! WOOD FLRS, GRANITE counters, A/C, walk-in closet & CUSTOM window coverings(8K)! INCLUDES refrigerator, washer & dryer too! Resort style complex features pool, spa, outdoor living areas, GYM, billiard room, ELEVATOR & UNDERGROUND GARAGE w/2 assigned spaces. Close to biking/walking trails, downtown, fabulous harbor restaurants & beautiful California beaches. Directions To Property: Costa Pacifica is accessed from Coast Hwy (directly across the street from In-N-Out).